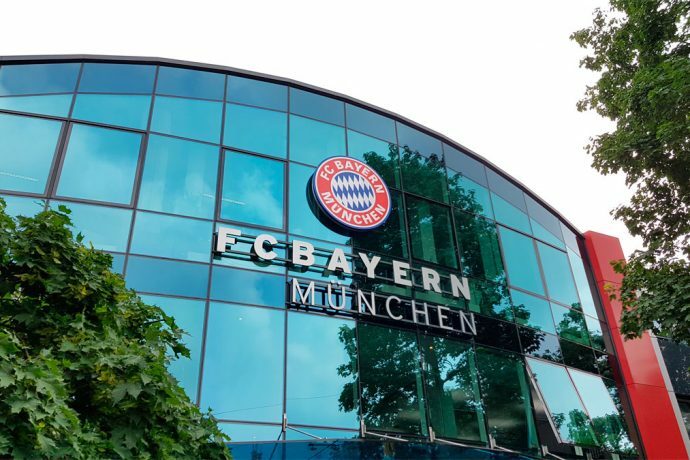 Bundesliga giants FC Bayern Munich have confirmed that Jann-Fiete Arp would join the club by July 2020 at the latest. The 19 year old Hamburger SV striker is rated as one of the hottest prospects in German football. Arp was Germany’s star performer at the FIFA U-17 World Cup India 2017, when he captained the U-17 national team and scored five goals in five matches. The youngster made his Bundesliga debut for Hamburg’s first team on September 20, 2017, just days before he left for India. He scored his first Bundesliga goals in his second appearance for the club on October 28, 2017.